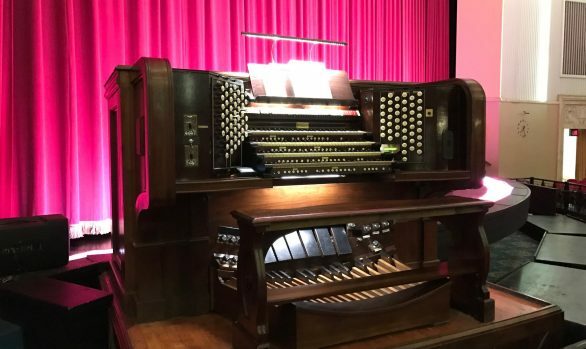 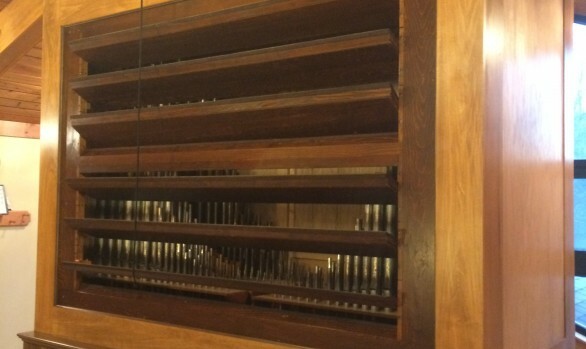 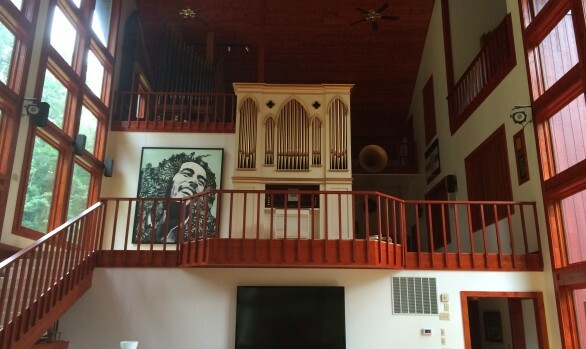 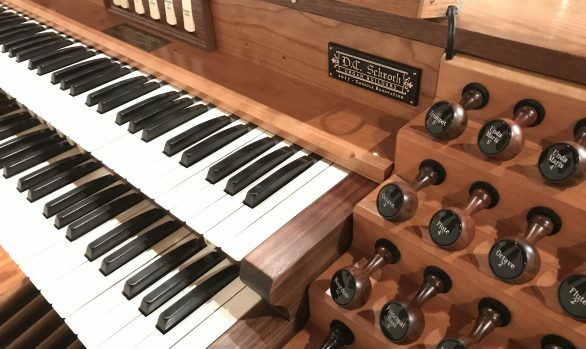 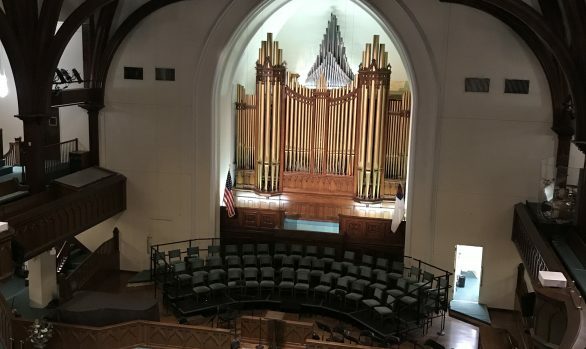 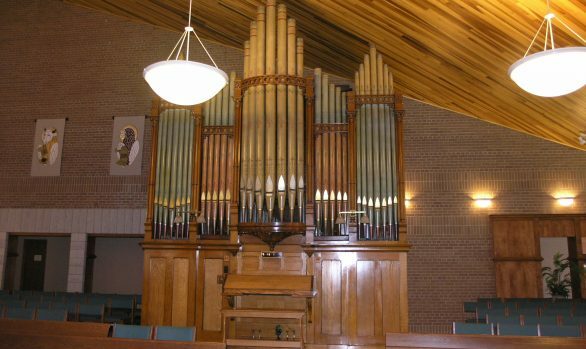 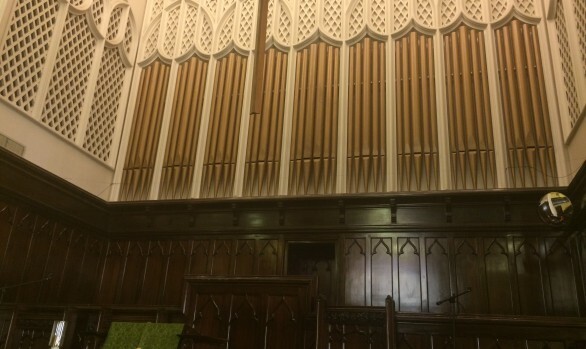 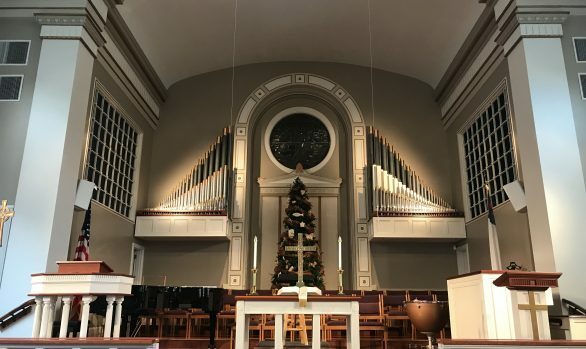 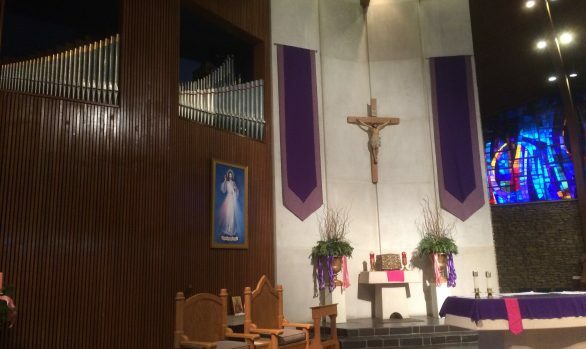 As a collaboration with C. Bobsin Organs, San Antonio, TX, we were called upon to lighten the heavy action of this delightful Moller tracker organ. 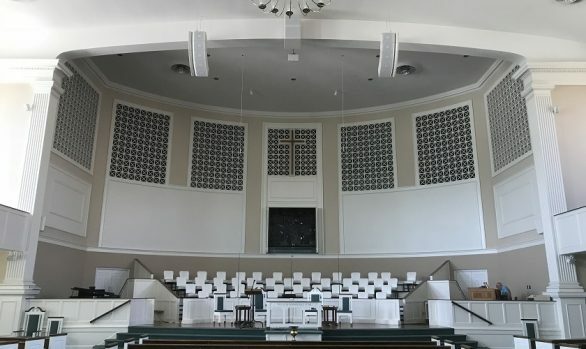 After going through the action, making repairs and installing a new backfall to connect the new console by Bobsin to the old action, we finally turned our attention to the chests. 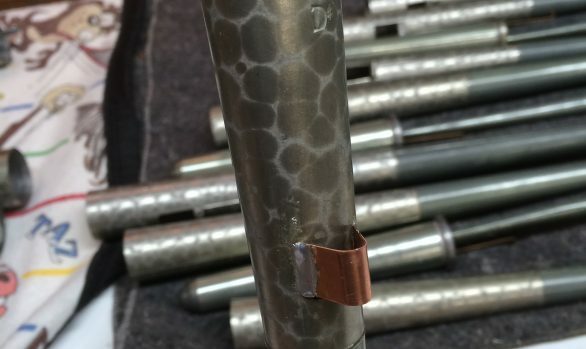 We were able to significantly reduce key weight by shimming the pallet openings, based on careful measurements and calculations, and by installing new pallets, all the work being done with the chestwork in place. 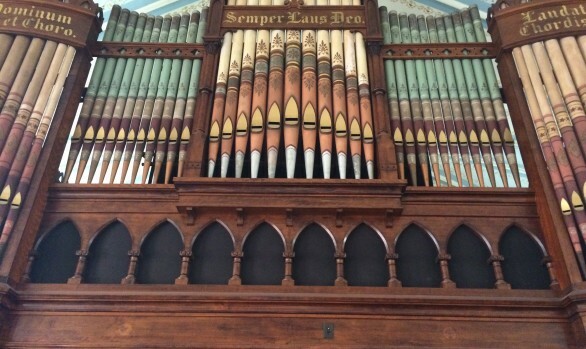 We are pleased to announce that the action is now significantly lighter, with no reduction of wind to the pipes.